The electronic top speed limiter kicks in after 59 seconds. 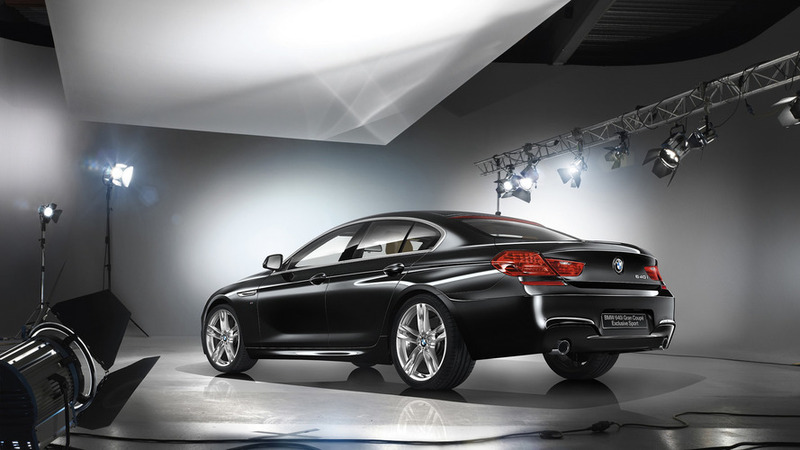 A forbidden fruit in the United States, the diesel-powered BMW 6 Series Gran Turismo comes in two flavors in Europe. Actually, there are three different versions running on Devil’s fuel one can choose from considering the 630d can be had in both rear-wheel drive and xDrive specifications alongside the AWD-only 640d featured here. The oddball 5 Series GT has been promoted to the 6 Series and if you’re after a mountain-moving amount of torque, this diesel monster is the one to have as it offers 680 Newton-meters (501 pound-feet) from a low 1,750 rpm. It helps the luxobarge sprint to 62 mph (100 kph) in 5.3 seconds, which is quite impressive considering the 640d xDrive Gran Turismo weighs a whopping two tons. With the keys to an almost new top-spec diesel 6 Series GT in his pocket, the man behind the AutoTopNL channel on YouTube decided to push the car to its limits by triggering its top speed limiter. It kicked in about 59 seconds after commencing acceleration using launch control. While the video shows the digital speedometer climbing all the way up to 260 kph (162 mph), the car was likely doing 250 kph (155 mph) as per the official specs sheet provided by BMW. Needless to say, you won’t be getting anywhere close to the average fuel consumption of 6 liters / 100 km (39.2 mpg) driving the 640d xDrive GT in such an aggressive manner. 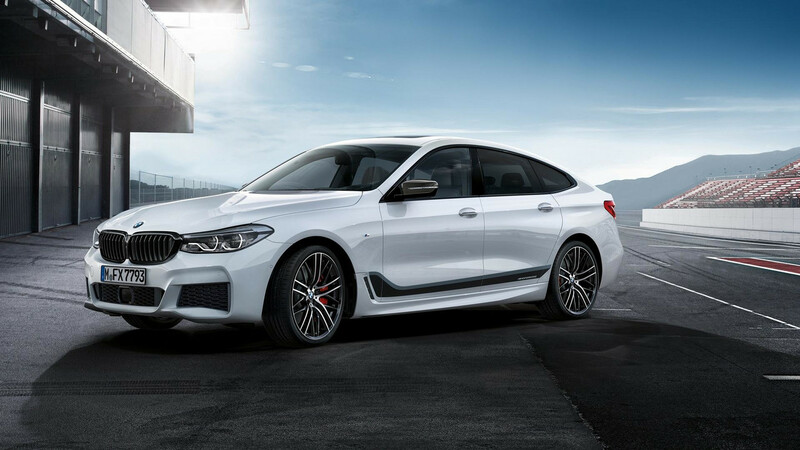 The video does go to show that despite being a Gran Turismo as its name implies, the 5 Series Touring alternative can be properly quick if you extract all the power provided by the straight-six 3.0-liter diesel producing 320 horsepower (235 kilowatts). Those with a bigger thirst for diesel power while maintaining a high level of practicality will have to consider the M550d xDrive Touring with 400 hp (294 kW) on tap and a monstrous 760 Nm (561 lb-ft). The downside would have to be the hefty premium a customer will have to pay for the extra performance, with the wagon kicking off at €89,200 in domestic market Germany where the 640d GT can be had from €73,500.